A clean, cut, and updated landscape is just what you need! How is the exterior of your business doing? You can attract clients through a neat, tidy landscape done by our professionals. With our Landscape Services in Palmetto Bay, you will receive landscaping maintenance like no other. If you’re looking for a professional landscape done outside your business or home, then call us today! Most judge a book by its cover, so why not make the cover an attractive one? Your landscape is just what you should focus on if you want to convert possible consumers into clients. Everyone is attracted by a appealing landscape that creates a natural habitat. 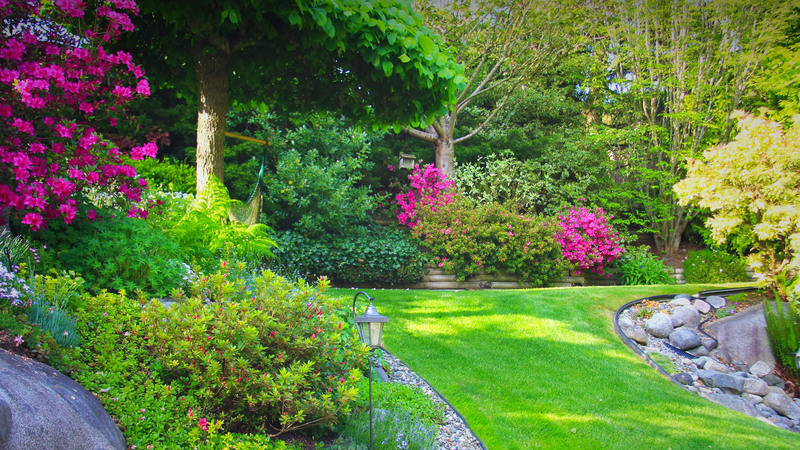 Making sure the yard is well kept is necessary to catch the attention of a possible consumer. People are attracted to business professionals that are able to create a view for the client. It produces a good impression to all clients who are seeking for a responsible, neat business professional. By using our Landscape Services in Palmetto Bay, you are already on your way to increasing your business growth. It’s important that you perform all tasks necessary to attract all possible clients through every aspect. A presentable landscape consists of lawn or private works, flowerbed planting, garden work, etc. Our Landscape Services in Palmetto Bay will keep your landscape outside your business looking neat, tidy and attractive for a good impression on all possible consumers. Call today at 305-233-9369 or click here to make an appointment.